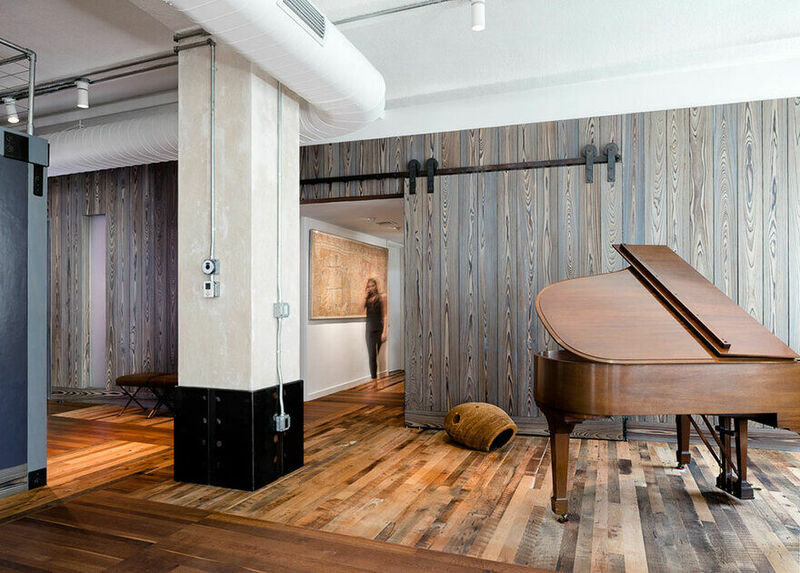 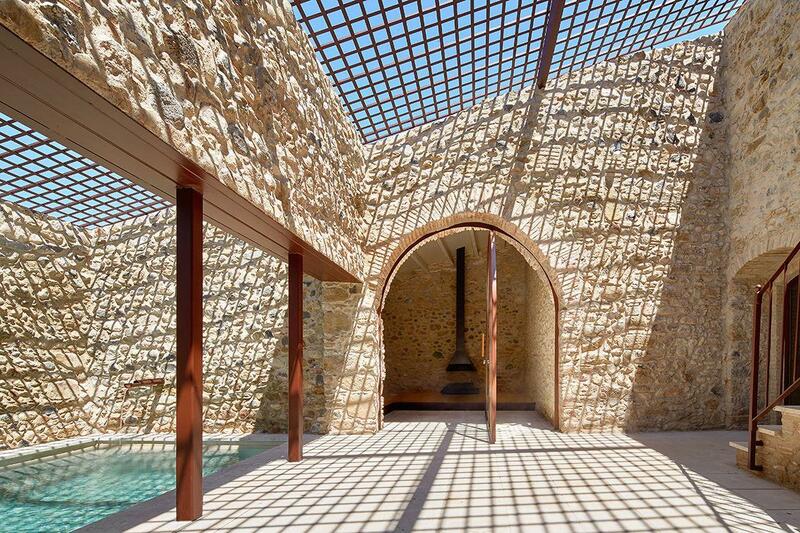 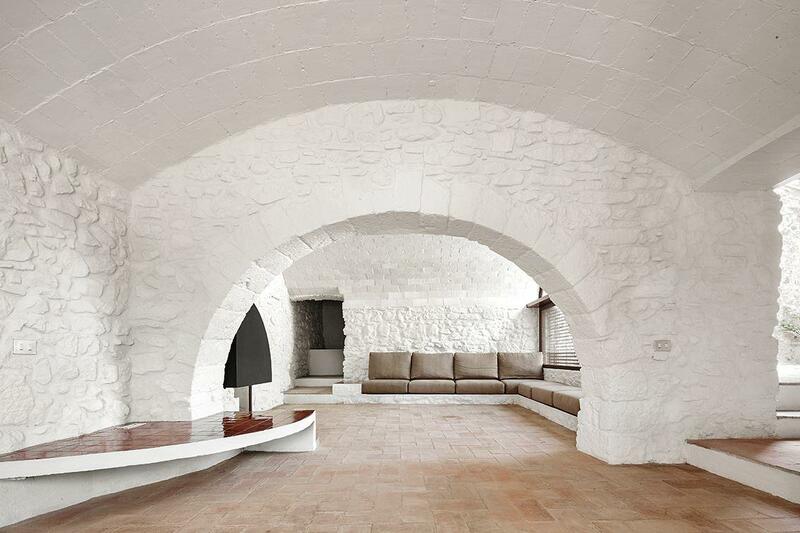 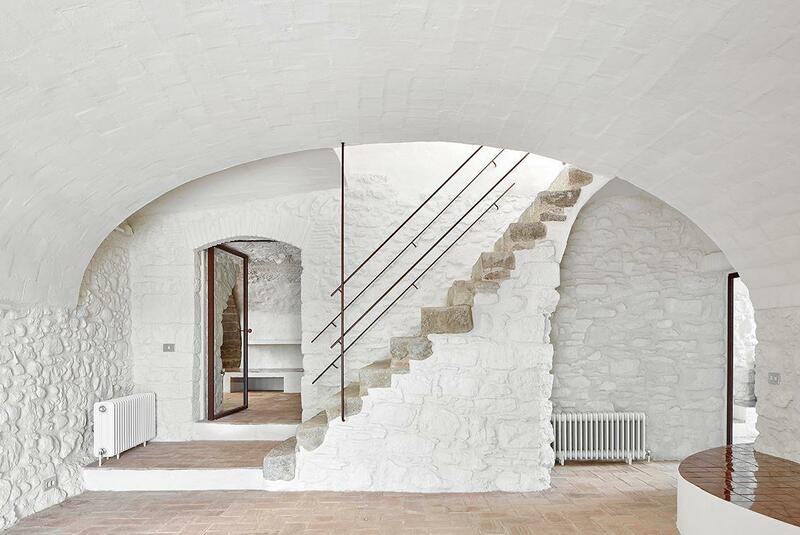 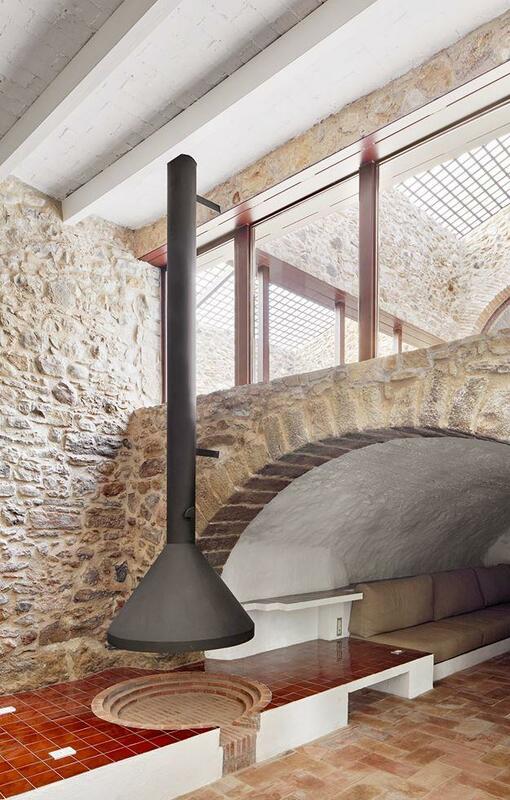 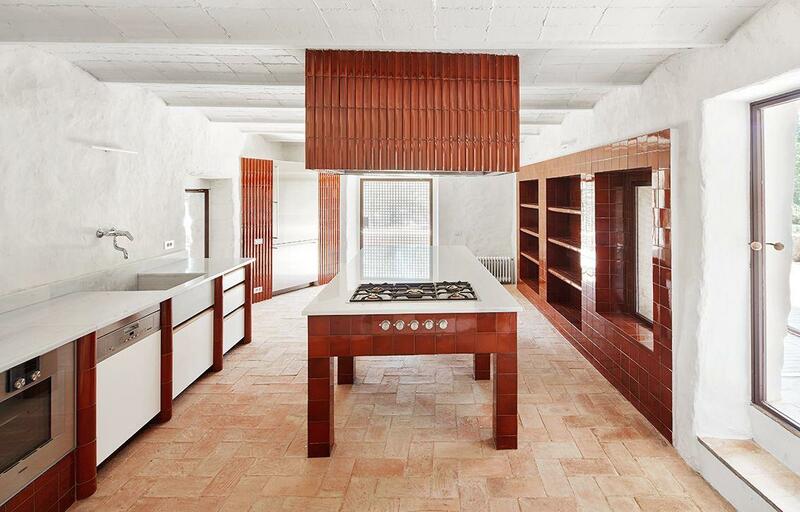 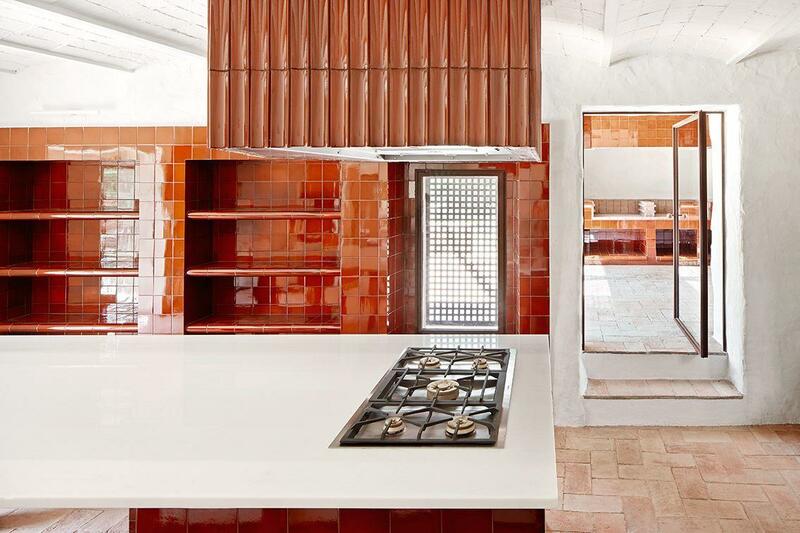 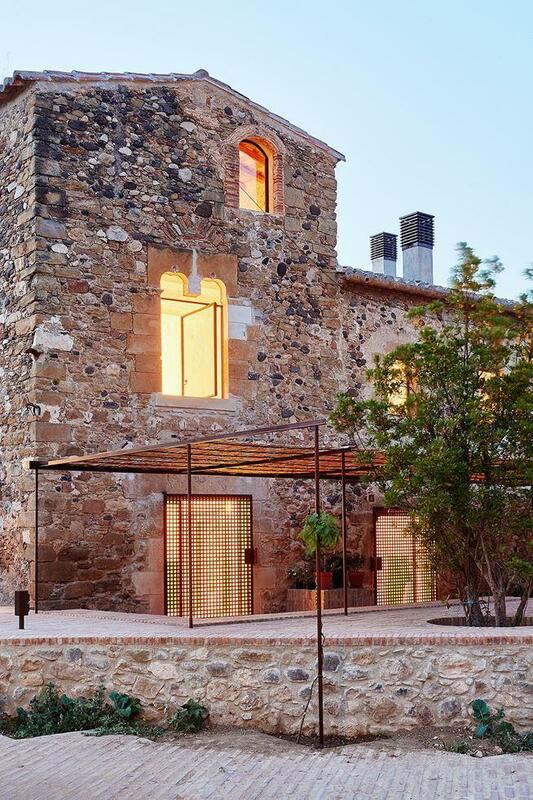 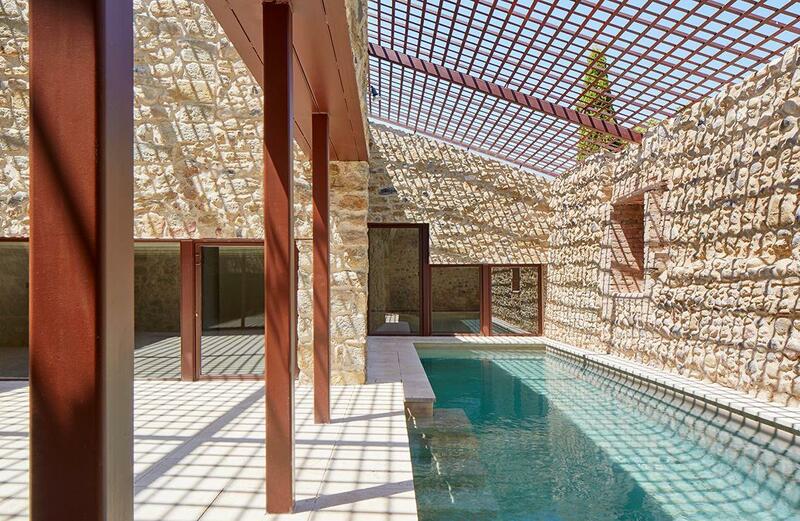 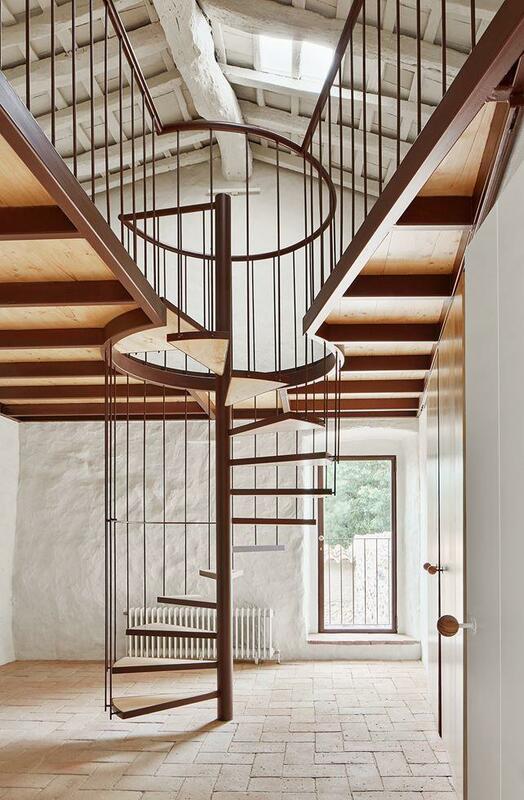 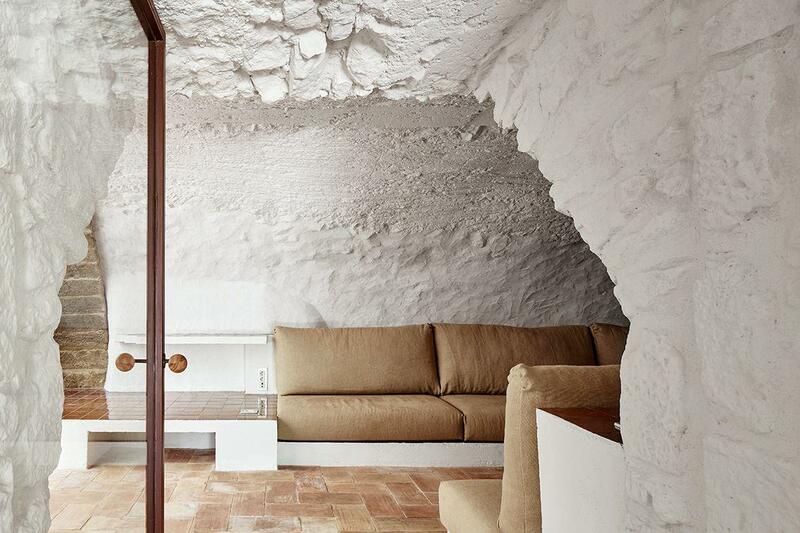 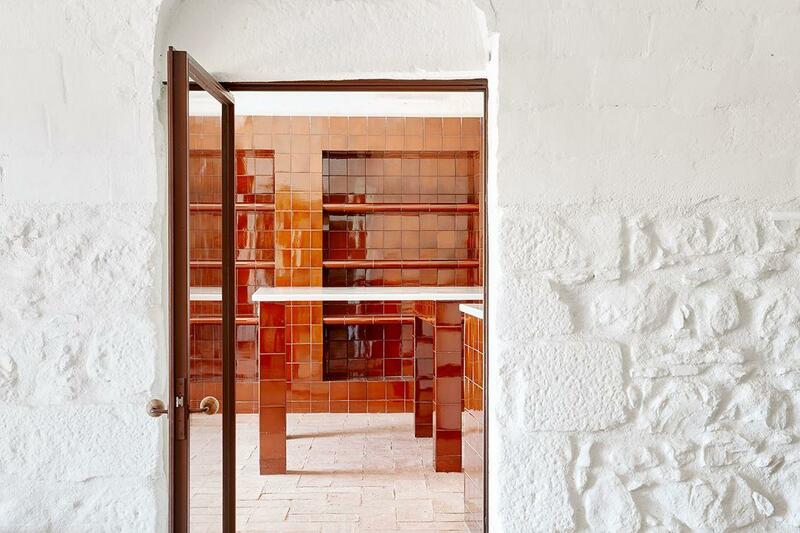 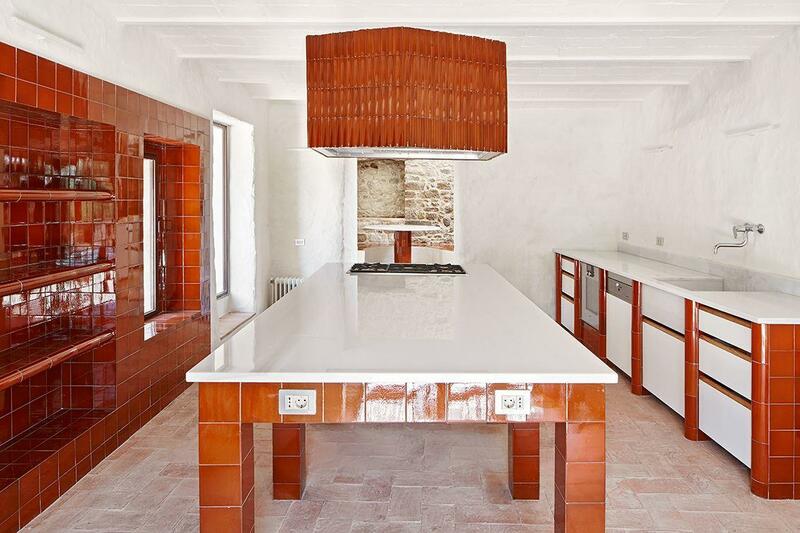 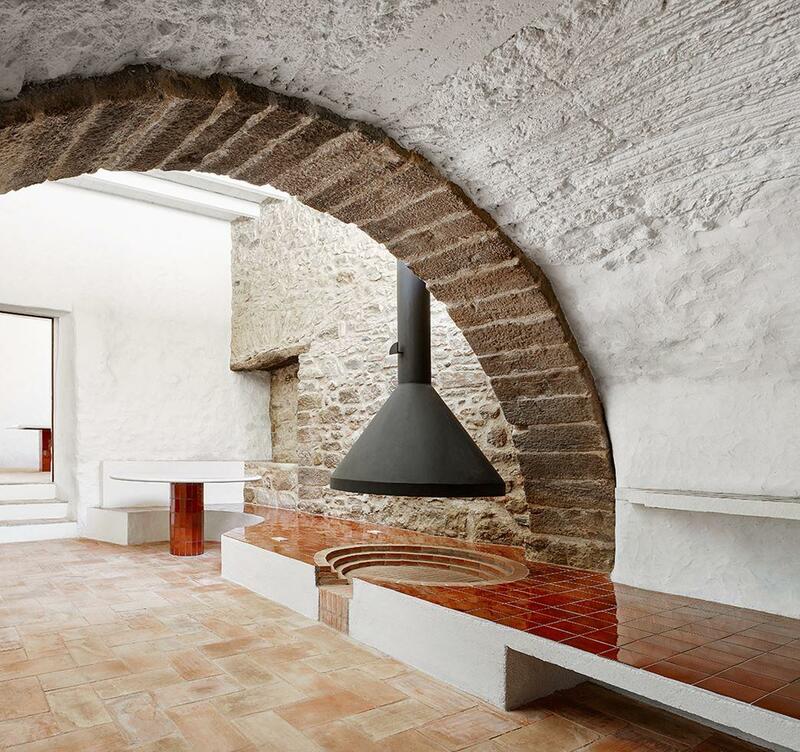 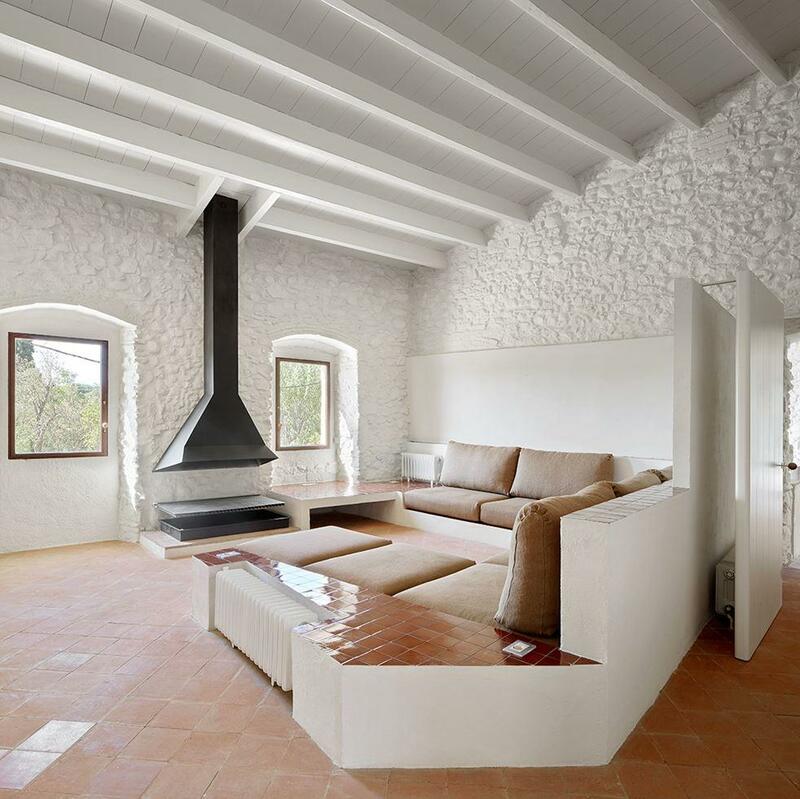 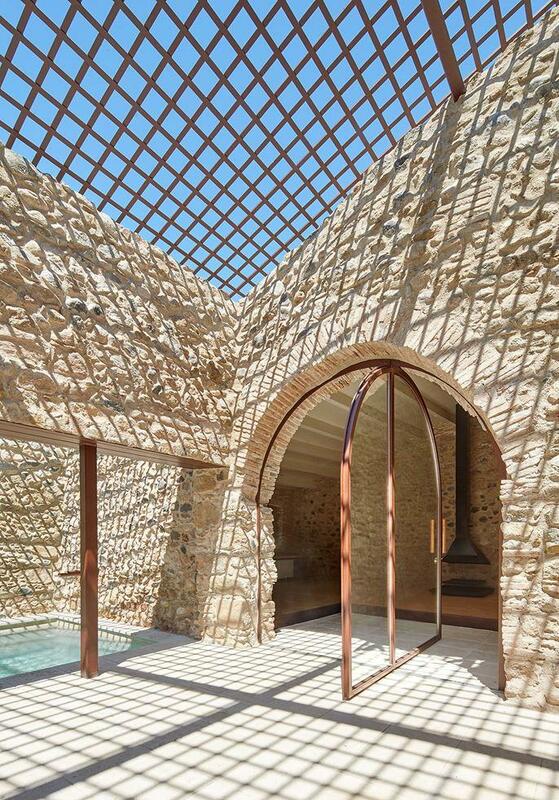 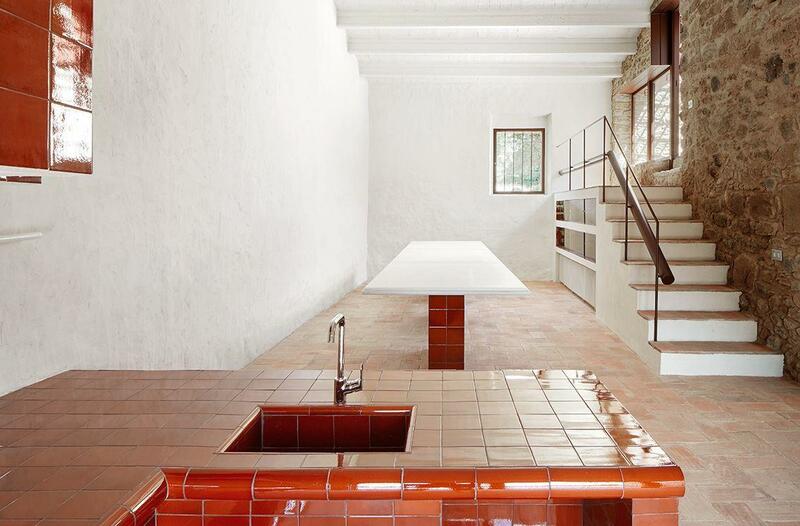 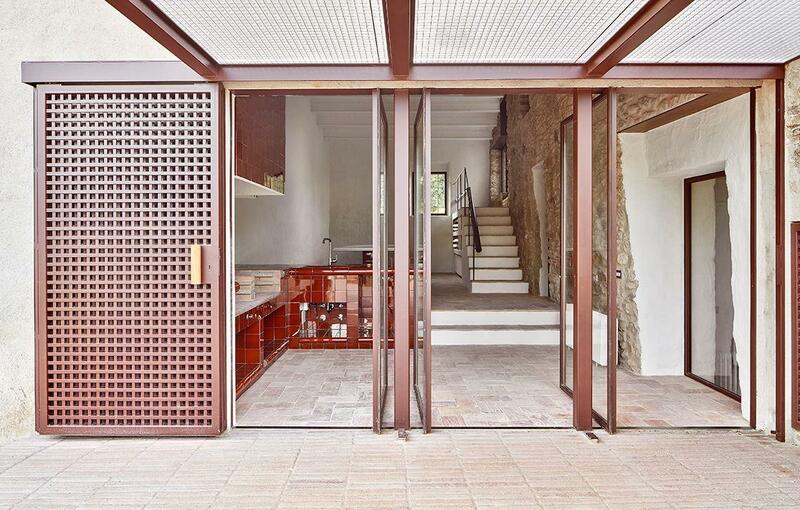 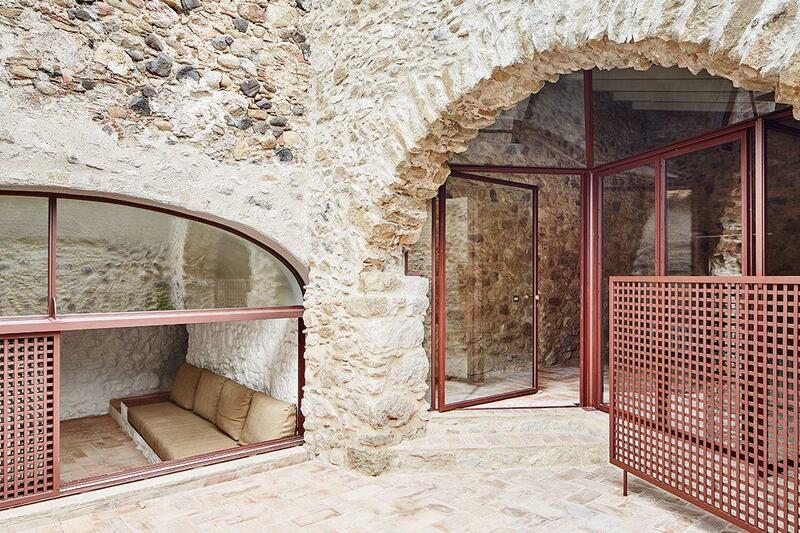 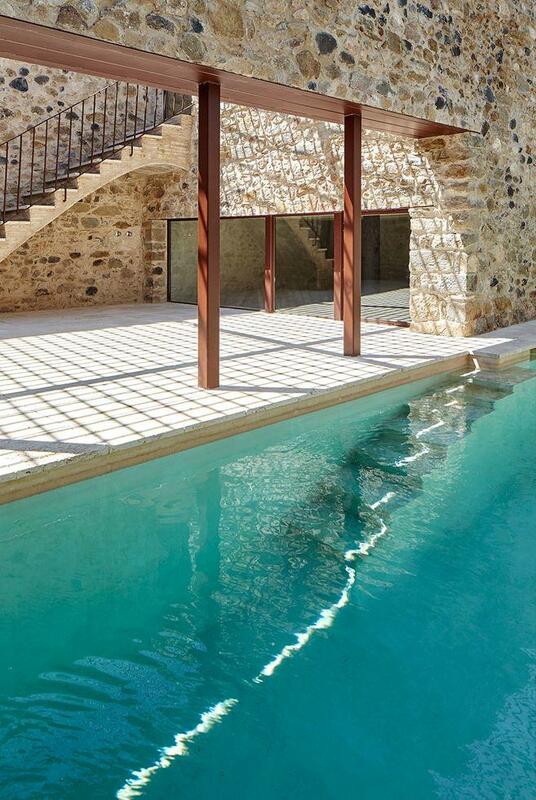 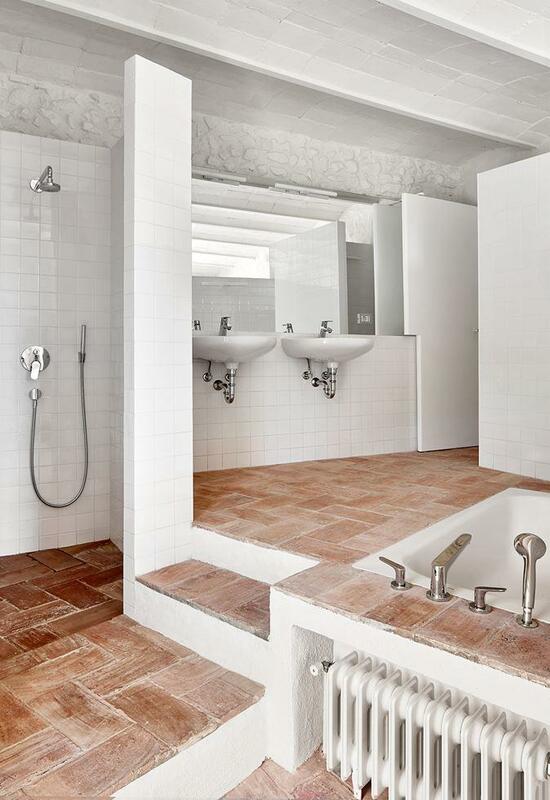 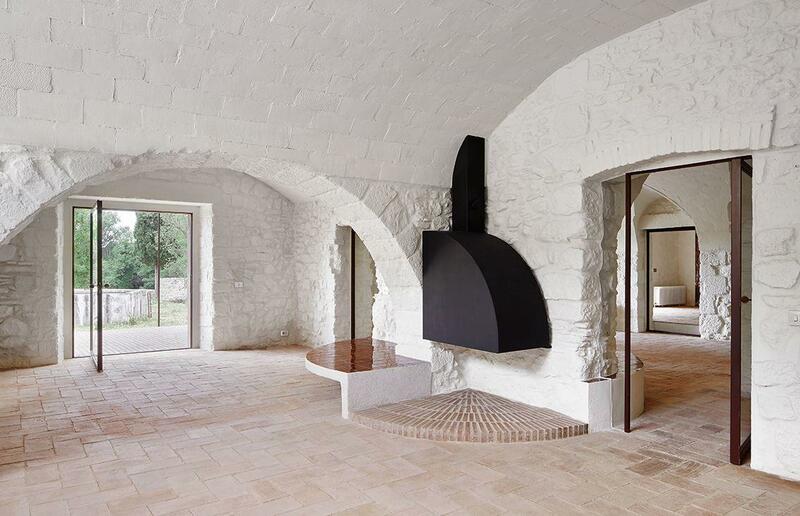 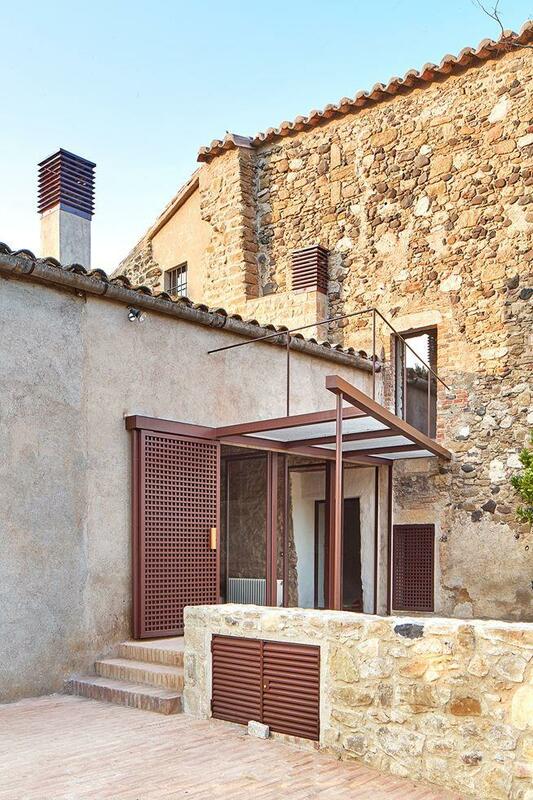 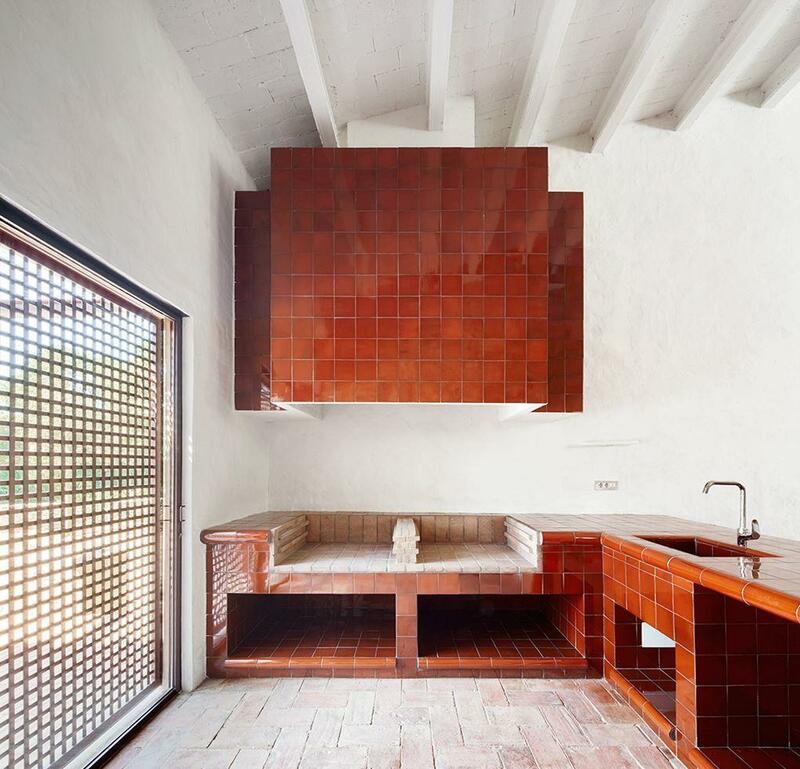 Arquitectura G have completed the rehabilitation of a farmhouse, located in Empordà, Girona, Spain. 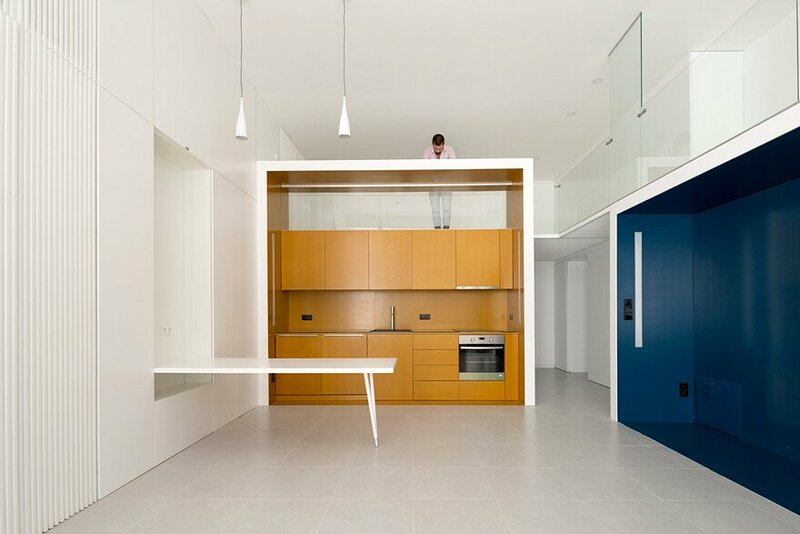 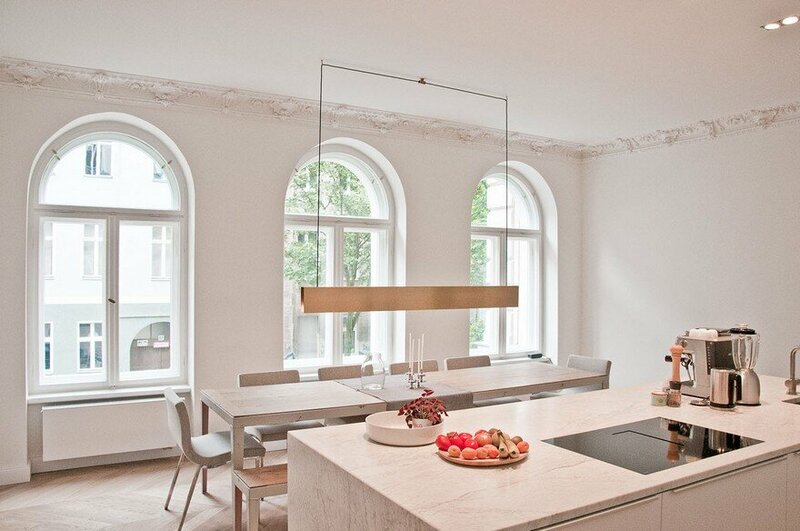 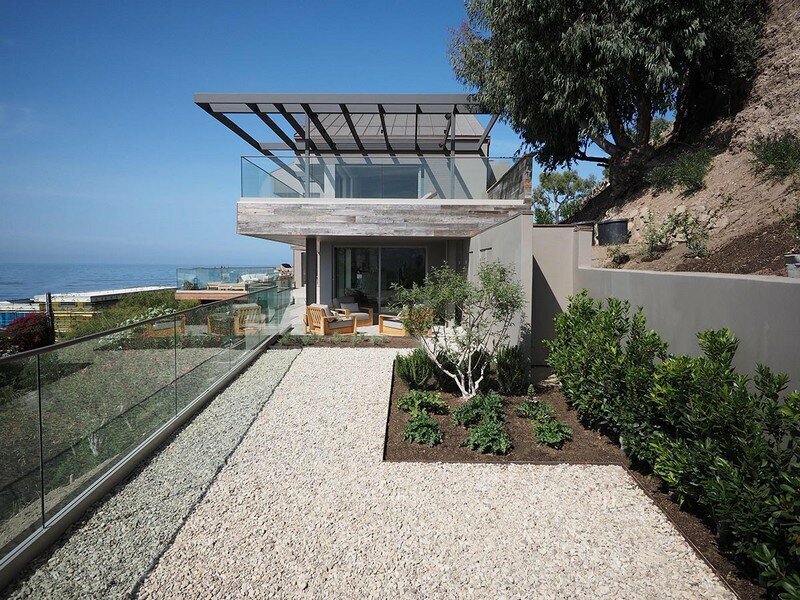 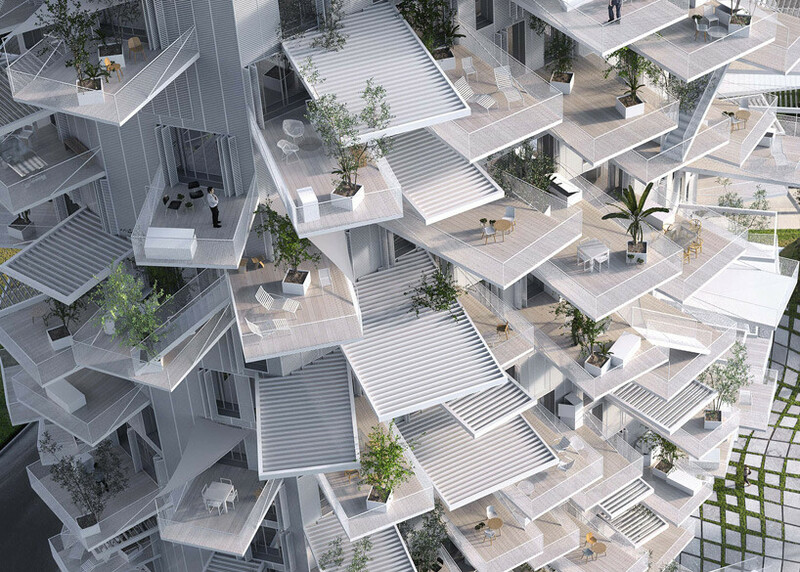 The result is a home of countless lounges, dining rooms where families and frequent guests can live without feeling the need to leave the interior. 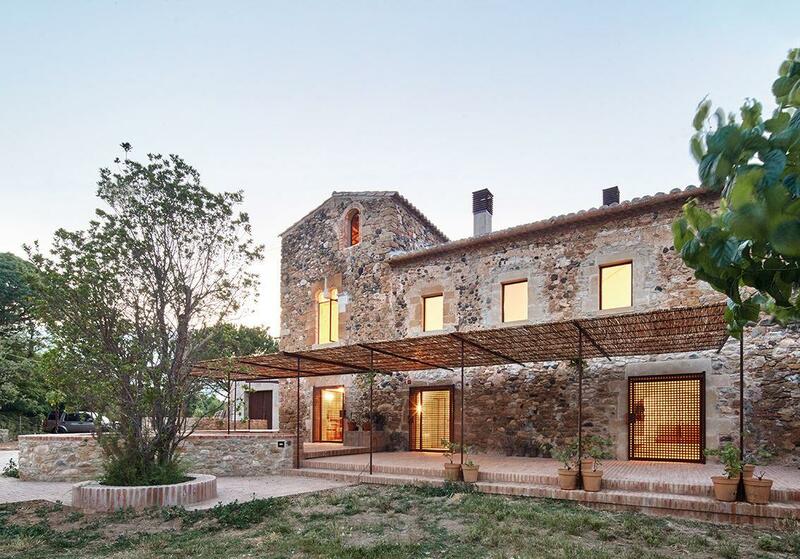 Farmhouse is situated on the outskirts of a typical catalan village.